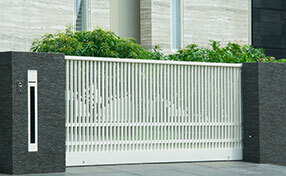 These posts offer pointers you can use in times of gate safety feature malfunctions. Read about the best ways to prevent and stop problems and how to keep your children safe and your property secure with good gate systems. 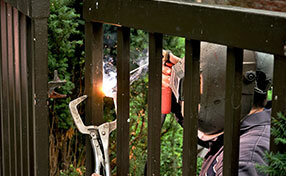 Many homeowners are considering residential gate installation to improve their property. 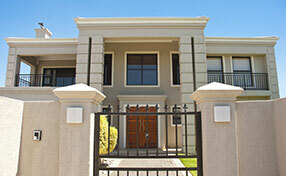 These types of gates have been increasing in popularity and more people are discovering the benefits of using a gate remote to automatically operate their gates. There is a reason why people invest large amounts of money on good quality wrought iron gates and manufacturers keep working on improvements. The installation of gates offers perimeter security since no one would have access to your premises unless you let them in.